Rachel Zoe has styled alot of people in her career, but she has never gone this far. 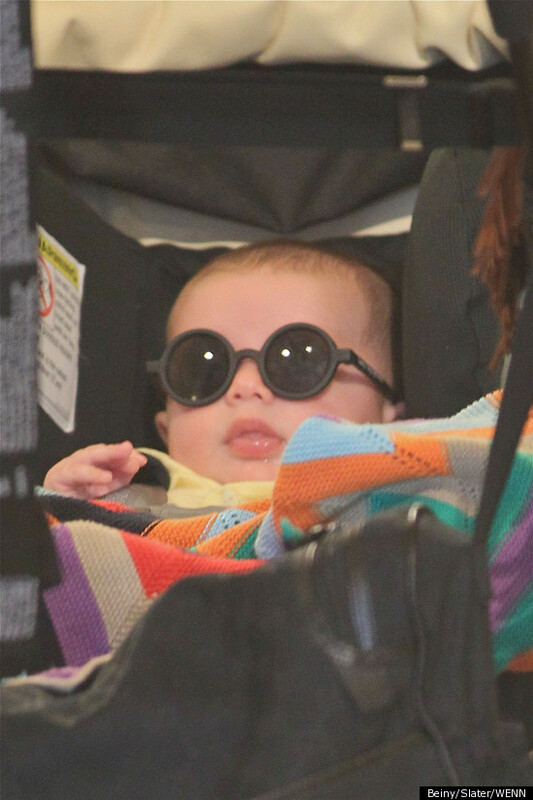 Little Skyler Morrison has been spotted shopping around town with his mother Rachel, wearing a pair of Zoe’s signature round sunglasses. The ‘Mini Me’ look has already started to unfold!